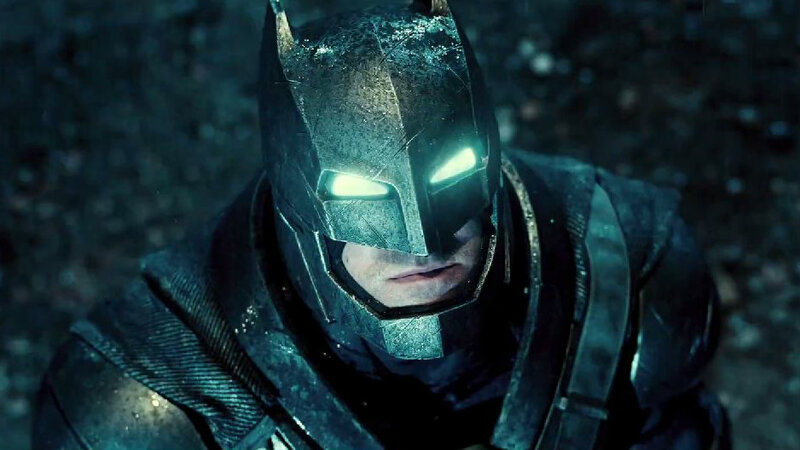 Is The BATMAN Solo Movie In Serious Trouble? 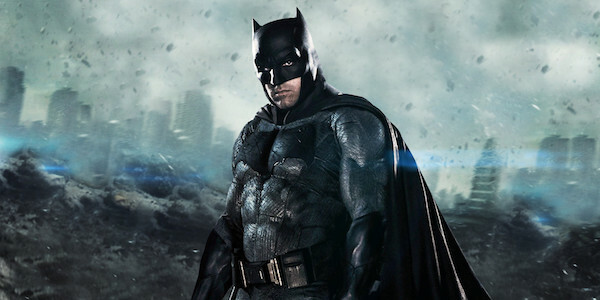 The Batman has become a controversial topic in the past few months. 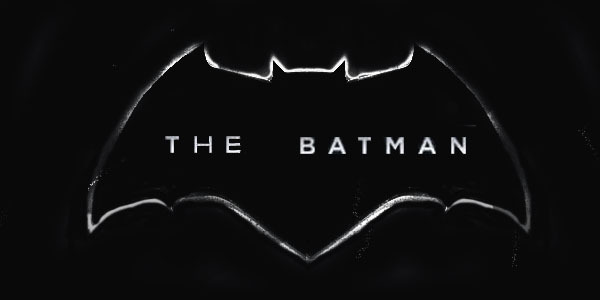 Fans had been excited to hear that their favorite Dark Knight was going to venture into another movie, but it seems like the project has seen some foreboding bad luck which has been garnered by bad press and the slip of tongue from a few involved parties from the upcoming movie. Whether it was reported about the movie’s release date or the movie’s shoot dates, there was always an array of confirmations and denials. Joe Manganiello had stated the movie would start shooting in the spring of 2017 and was later confirmed by Ben Affleck. But then, Affleck made the proclamation that the script for the movie was still a work in progress and that he may not direct if the movie did not come together as he wanted it to. 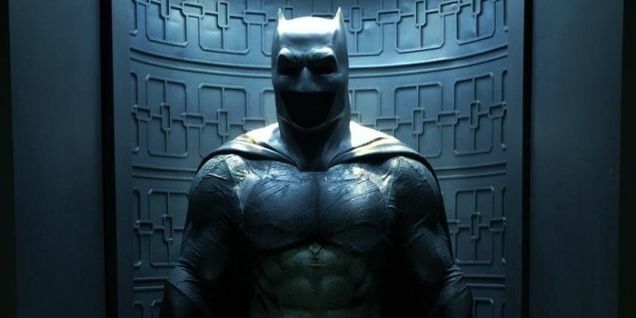 The statement sends a flurry of fear through the hearts of DC fans who had finally felt like the actor would be the only one good enough to tackle the project, given that he became the perfect Batman to their eyes.And it seems like the bad news still continues on.The site Batman on Film reported that the movie has been pushed back for a couple of months. This may be ominous if the movie still aims for a 2018 release.A release date, which also has not been officially confirmed. DCEU films have often shot and released their movie within a small span of time. Justice League, for example, finished shooting last November and is set for a November 2017 release. By those calculations, the movie’s shoot for spring would have guaranteed at least a 2018 release date. But since the studio had not yet confirmed nor denied this speculation, it could only be another rumor to make fans worry.